A rash of burglaries has got Salvo Montalbano stumped. The patterns of the crimes are so similar and so brazen that Montalbano begins to think a criminal mastermind is challenging him. This suspicion is confirmed when he starts receiving menacing letters from the gang leader, the anonymous Mr. Z. Among those burgled is the young and beautiful Angelica Cosulich, who reminds Montalbano of the love interest in Ludovico Ariosto's chivalric romance, Orlando Furioso. Taken by Angelica's charms, he imagines himself back in the medieval world of jousts and battles. 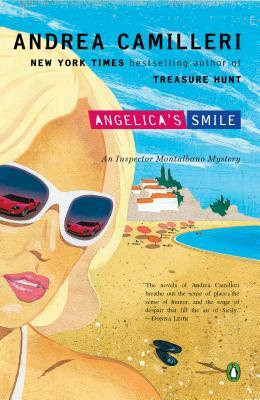 But when one of the burglars turns up dead, Montalbano must snap out of his haze and unmask his challenger. Stephen Sartarelli (translator) is an award-winning translator and poet. He lives in France.